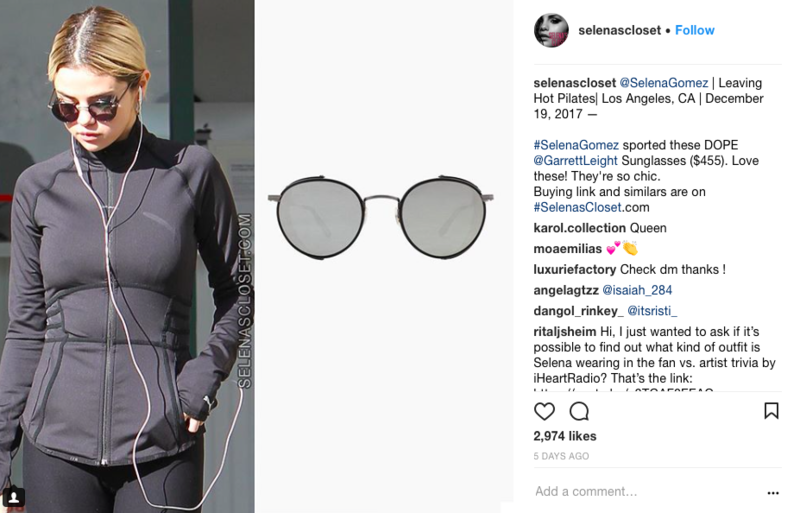 Celebrity style is half the fun of being a fan. 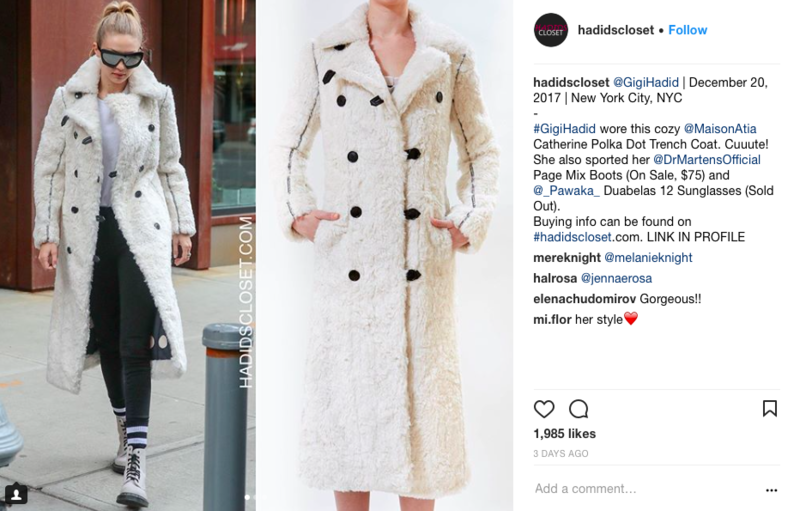 What brand is Bella Hadid wearing in her latest Instagram? 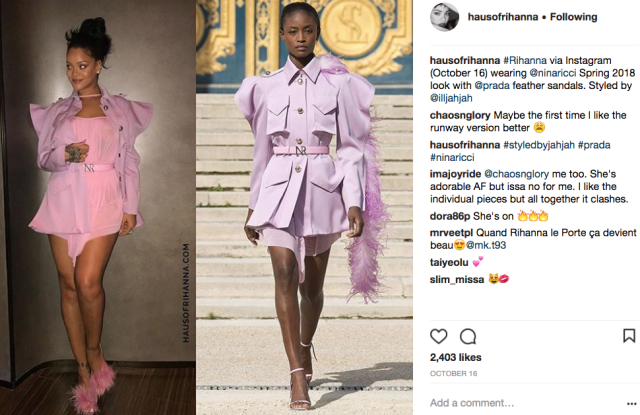 Who are Rihanna’s favorite up-and-coming designers? 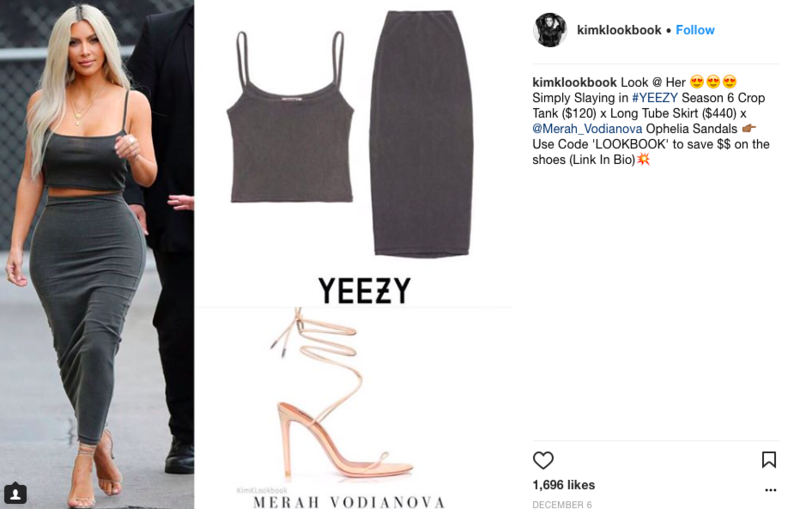 Which vintage archivist has Kim Kardashian been borrowing from? 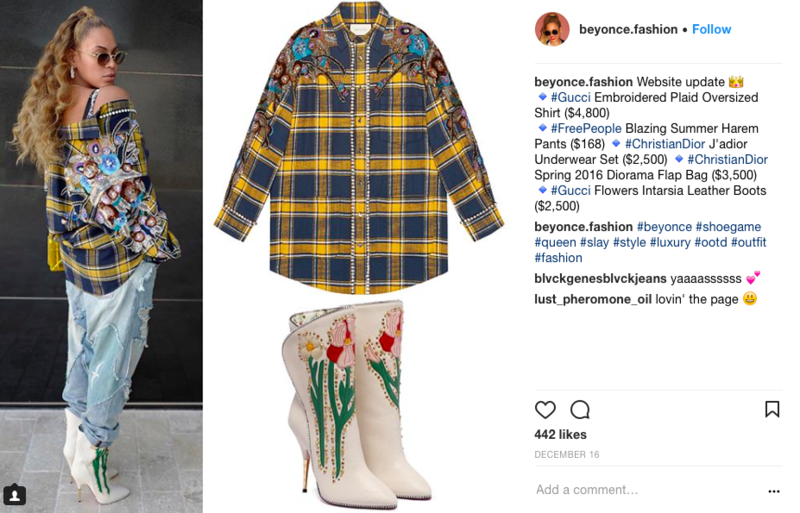 Who styles Beyoncé? 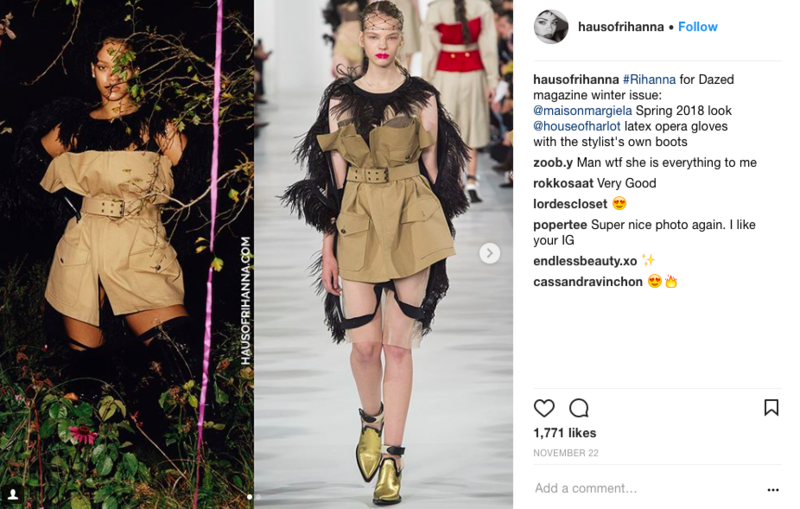 For the die-hard fans who want to stay up to date on what — and who — their favorites are wearing, some like-minded souls created Instagrams dedicated to just that. 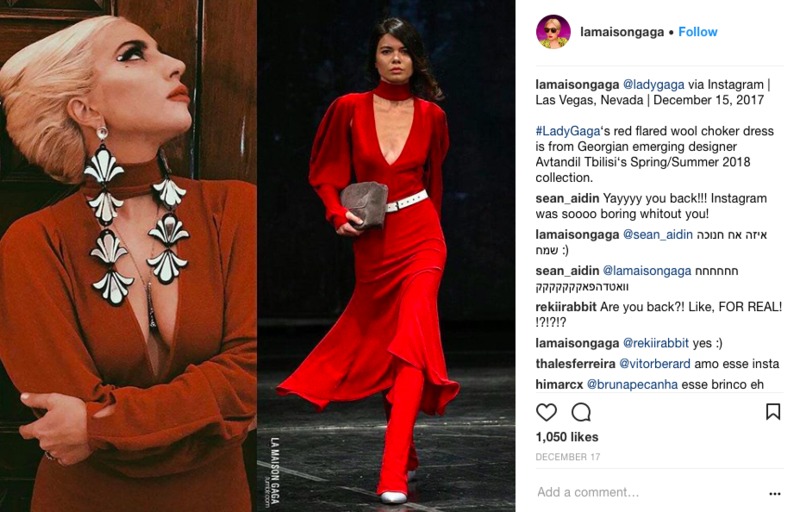 From La Maison Gaga (@lamaisongaga) to Selena Gomez’s Closet (@selenascloset), these are the celebrity fashion credit accounts you should be following on Instagram. 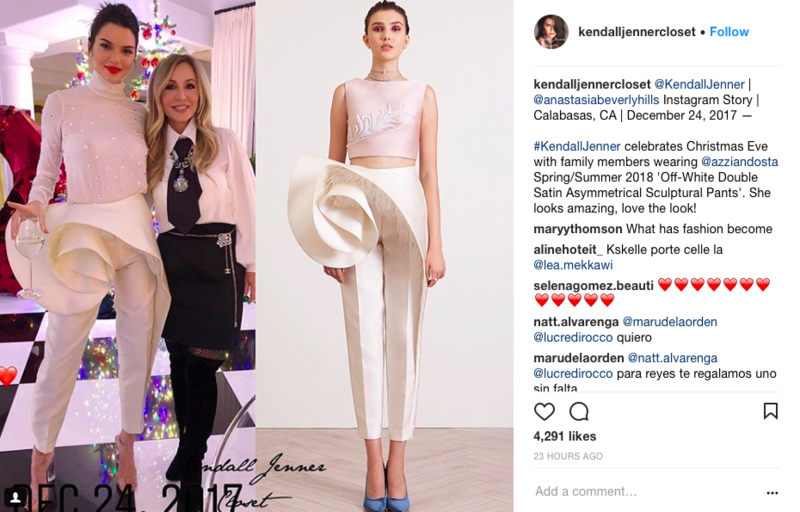 This entry was posted in Latest News, Shopping and tagged Bella Hadid, Celebrity Stylist, Gigi Hadid, Kendall Jenner, Kim Kardashian, Lad Gaga, Rihanna, Selena Gomez, wwd. Bookmark the permalink. ← FOOD TREND: SUPERFOOD OF 2018?